Applications of Primo MAXX to regulate turf growth over the coming weeks could help greenkeepers manage mowing more effectively during the Bank Holiday weekends and enable them to cut costs. Beautiful weather conditions look set to bring out more golfers over the coming May Bank Holiday weekends. 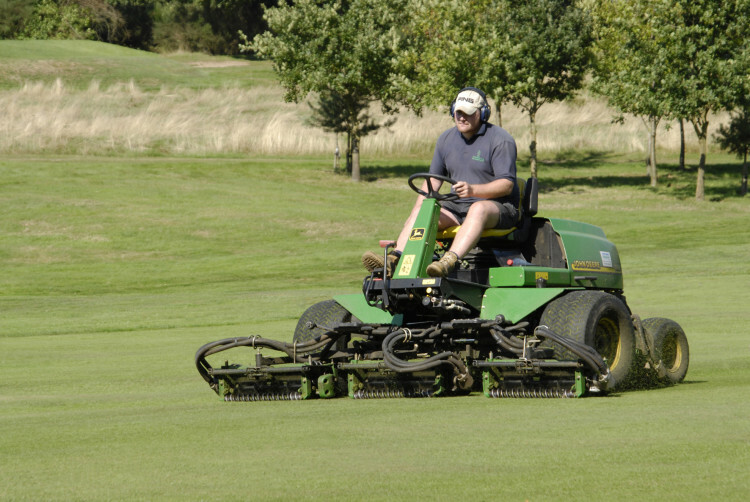 Whilst a welcome boost for Club finances, it puts extra demands on greenkeepers, at a time when turf is growing rapidly and juggling staff availability makes maintaining mowing schedules a serious headache. Regulating growth now could alleviate the spring flush - helping to manage staff rotas and mowing regimes more effectively, reports Syngenta Technical Manager, Dr Simon Watson. 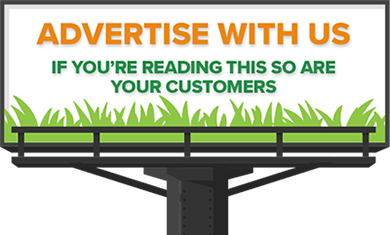 "Primo MAXX application now could reduce mowing requirement by 50% over the coming weeks. That gives far greater flexibility for mowing fairways, and makes daily cutting of greens much faster," he advises. In a recent survey over 15% of golf clubs reported having already reduced staff numbers in the economic recession, whilst virtually all have identified the need to cut costs. 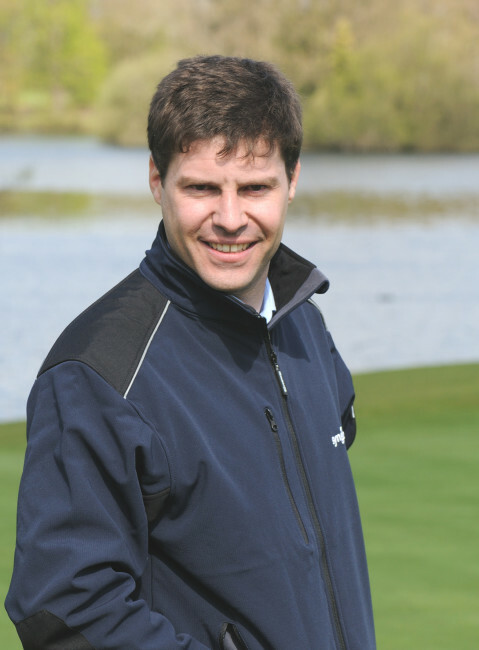 "With Primo MAXX, the reduction in mowing costs and wear and tear on fairways alone typically amounts to over £4200 a year, along with improvements in turf health and a consistently higher quality surface." Where clubs can extend the working life of a mower by a further two or three seasons through less use, the capital savings will be significant and could ease budgets through the current constraints. 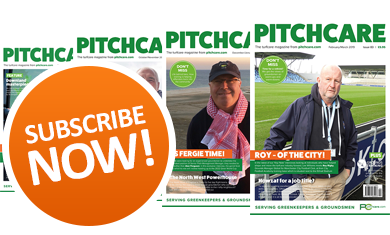 "Most Clubs will welcome new players over the coming weekends, so course presentation and turf quality will be imperative to encourage them back," adds Dr Watson. 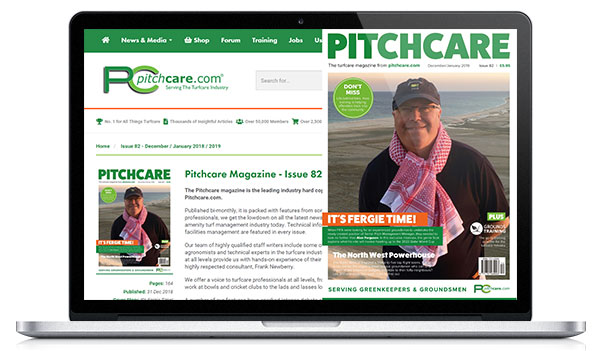 "Greenkeepers report turf in Primo regulation cuts cleaner and stays in better condition between cuts; greens putt more consistently throughout the day and balls sit up on the fairway, making for better playability and faster rounds." With turf growing so actively and drawing on nutrients it is essential continue to provide adequate feed, highlights Dr Watson. He recommends a suitable liquid feed is tank-mixed with all Primo MAXX applications, especially where rainfall over recent weeks may have leached out residual nutrients on sand construction tees and greens. The detailed five-day weather forecast and information on the Syngenta turf management web site - www.greencast.co.uk - now provides a localised prediction of turf growth potential to tailor Primo MAXX application timing.